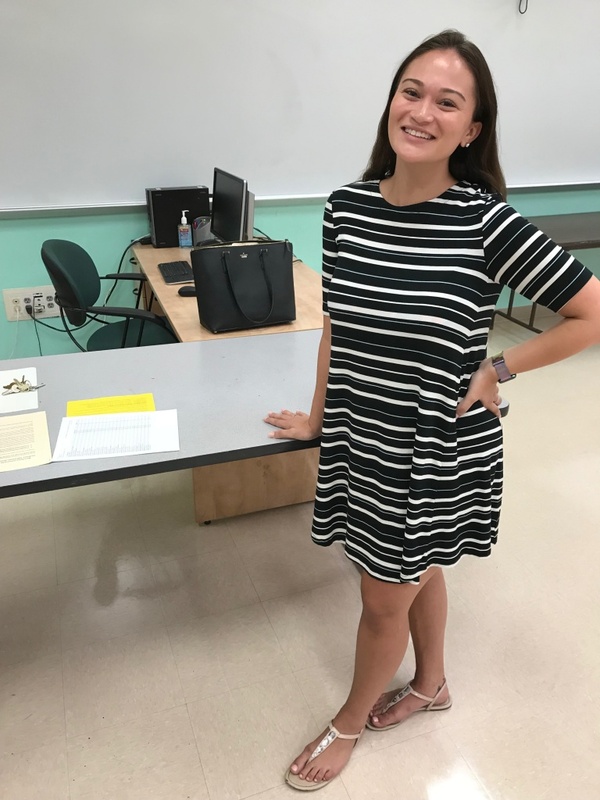 Lauren Anne Nolan is a local girl having graduated from St. John Paul II in Boca and having gotten her degree at Florida Atlantic University in 2018. Her passion is everything drama and looks to bring at least two new drama clubs to BRCMS. We welcome her and wish her the best of success in the coming years!